FRANKFURT -- Opel's works council has halted a voluntary buyout plan at the money-losing automaker, crimping parent company PSA Group's ability to pursue deeper staff cuts, internal memos seen by Reuters showed. PSA, which bought Opel from General Motors for $2.6 billion last year, aims to cut about 3,700 of around 19,000 employees in Germany to restore profitability by 2020 after two decades of losses. The French automaker had agreed to avoid forced redundancies and pledged to work with Opel's labor representatives on a voluntary buyout program, but that was halted earlier this week. "The works council has demanded that management suspend the voluntary buyout plan, in particular for the Ruesselsheim, Kaiserslautern and Eisenach plants," a memo sent to Opel workers by the company's labor representatives, showed. The works council said it disagrees with Opel management's plan to continue buyouts because so many employees had already agreed to early retirement and part-time work, and because targets for job cuts at plants like Kaiserslautern had already been met or exceeded. "Why does management want to cut more personnel than what has been communicated to authorities and toward IG Metall," the works council memo, which was sent to workers on Thursday, said. Tensions have mounted since Opel's German workers rejected demands to waive a 4.3 percent pay increase in return for PSA's commitment to assign a new model for production to the Opel plant in Eisenach, leading to a standoff with management. 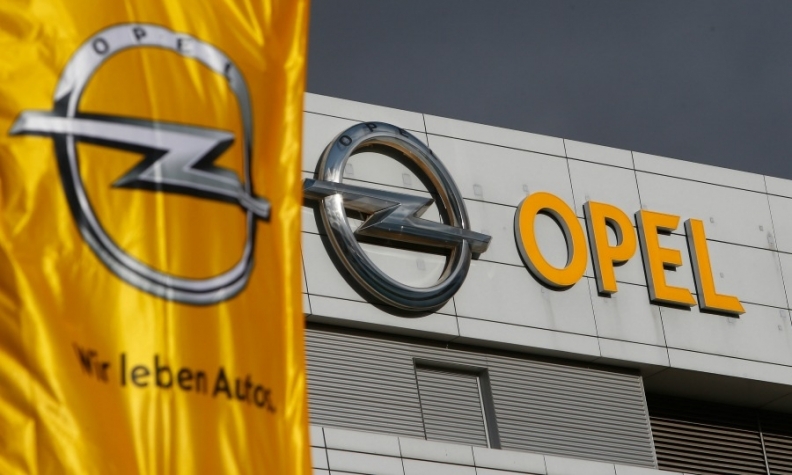 Opel's management sent a separate memo on Friday which informed workers that around 1,000 staff had applied for the voluntary redundancies package. "However, employees are being blocked by the Works Council, which has informed management that it will not approve the contracts until further notice. This is a clear violation of the collective agreement on the voluntary program," the management memo said. A spokesman for Opel and a spokeswoman for the works council declined to comment on internal company messages. PSA Group also declined to comment, deferring to Opel.